Look at your database like never before! Ever wondered what are the differences among commercially available databases in the world? Each vendor’s brochure claims their product is the best. But is it best for your requirement? This book tries to explain how all popular databases differ in their architecture and internal operations. It includes Oracle, SQL Server, Sybase ASE/IQ, DB2, MySQL, PostgreSQL, Netezza, Teradata, Access and much more! It highlights features available on most common databases, boundary where they start to perform poorly, cost of procurement and maintenance etc. Also covers benchmark testing, row vs column oriented databases, enterprise database requirements, capacity planning, migration strategy, future trends and ETL tools in brief. 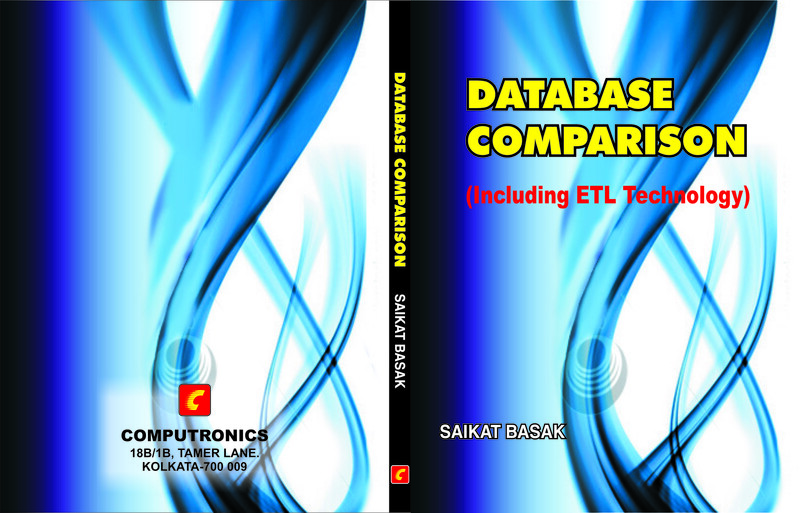 After reading this book, you should be able to take wiser decision on selecting databases appropriate for your project. All about pointers, Object Oriented Programming, comparison among Java, C++ and Visual Basic, layered architecture, database etc. Overview of Oracle database, memory and processes, backup and recovery, performance tuning, interview questions and much more! Covers Oracle 9i to 11g. This has also been published via Scribd and thousands of copies have been downloaded. This book starts with an introduction of how to formulate objects for computer aided structural analysis. It includes trusses, frames, plates, shells, cables and finite elements. It is purely for the engineering professionals! This ebook is also available in Scribd with thousands of copies downloaded! A collection of 100+ tough questions; answers of which you always wanted but did not know whom to ask (and internet did not help either). 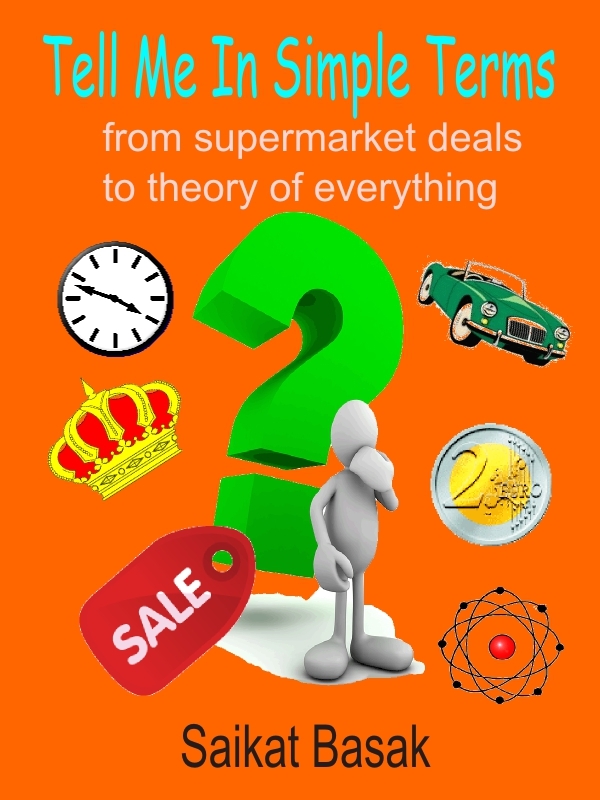 Why supermarkets offers buy one get one free rather than 50% reduction in price? Why cars have gearboxes? Why Lehman Brother failed? Do we always look at distorted map of the world? Did software firms really lose revenue because of piracy? What happens when a company goes into administration? Why some people think Facebook as evil? Is having two engines in an aircraft safer than single engine? What is your chance of winning a lottery? and much more! This is printed version. Also available as e-book.